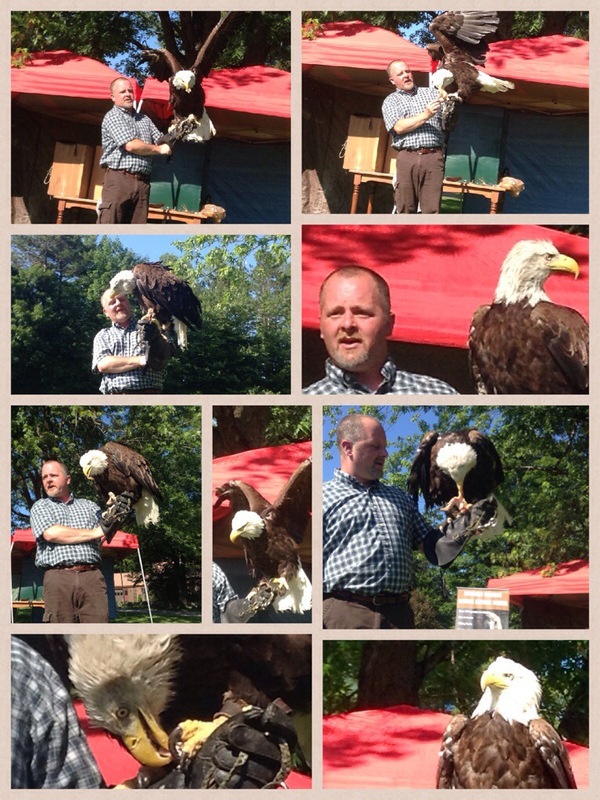 On Friday, July 11th, we hosted an amazing raptor show, on the front lawn of the school. 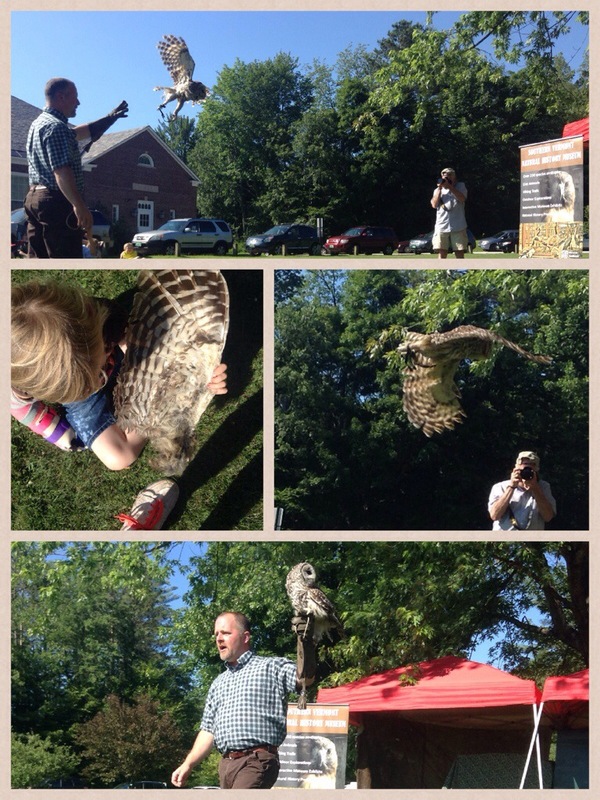 Our presenters were from the Southern Vermont Natural History Museum and we had an awesome turnout from the community. 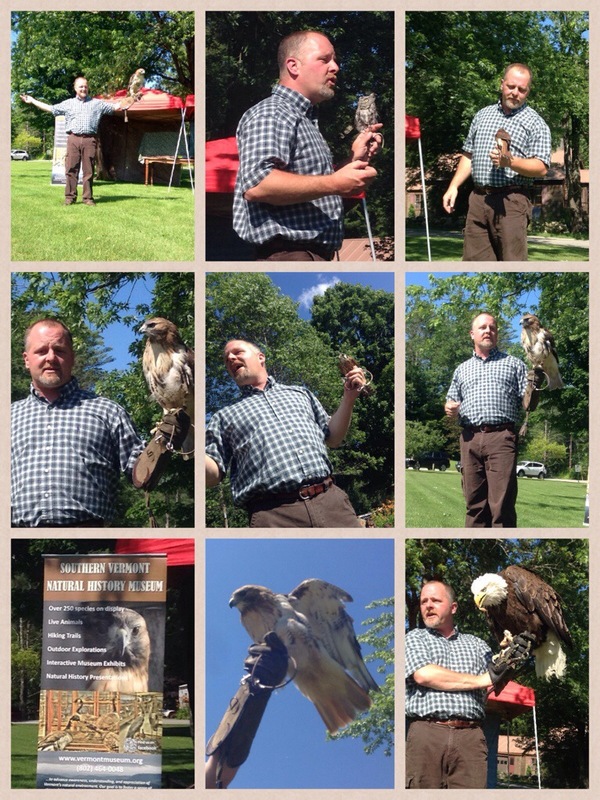 A special thanks to the VT Department of Libraries, who in part, funded this program with a grant.